The rock singer's death by drowning back in January 2018 was ruled by Westminster Coroner's Court as an accident due to alcohol intoxication. 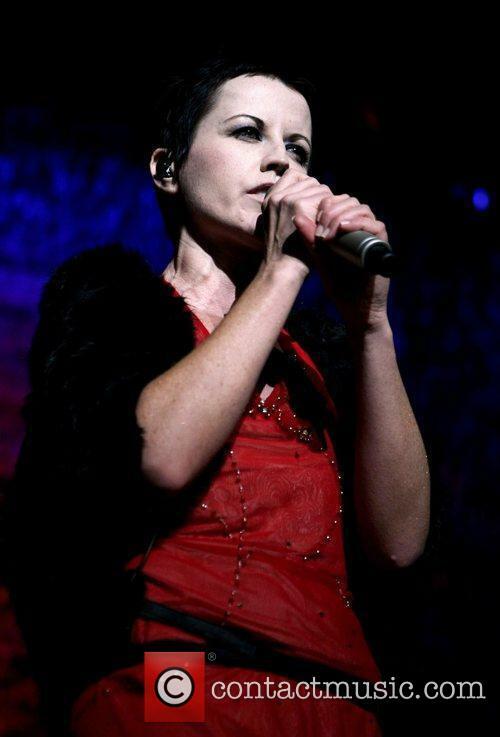 The death of rock star Dolores O’Riordan, the lead singer of The Cranberries, has been ruled officially as an accidental death by drowning due to alcohol intoxication. The 46 year old Irish rocker was found unconscious in a bath at the Hilton hotel in Park Lane, London on January 15th this year. She was discovered when a housekeeping maid entered room 2005, and found her submerged face-up in the bathtub wearing a pair of pyjamas and a long-sleeve vest. O’Riordan’s nose and mouth were underwater, and later tests showed her lungs to be waterlogged, according to PC Natalie Smart, who was one of the first people to enter the hotel room, and attempts to revive the singer were unsuccessful before she was pronounced dead at 9:16am. The very best of The Cranberries. As the world mourns the sudden and tragic loss of a fine Irish singer, we pay tribute to Dolores O'Riordan with the ultimate playlist for her legendary group The Cranberries. They've had plenty of greatest hits albums themselves, but here are our top ten favourite songs from the band's entire musical career. 1. Zombie - Probably their most iconic song, this harrowing 1994 single was written after two children were killed in an IRA bombing. It was their biggest hit in Ireland, peaking at number three in the charts, and it even went Platinum in Germany and Australia. It featured on their second album 'No Need to Argue'. The cause of death is as yet unknown at this time. Another shocking blow to the music industry comes with the sudden death of 46-year-old Dolores O'Riordan, the lead vocalist of Irish alternative rock band The Cranberries. There are no details yet on the cause of death though it is known she has struggled with her health for many years. The Limerick-born singer was in London at the time of her death, making a brief stopover so she could grab some studio time according to her publicist. However, police were called to her Park Lane hotel yesterday morning (January 15th 2018) where they pronounced the singer dead at the scene. Dolores O Riordan - Dolores O'Riordan Wednesday 9th May 2012 The Cranberries performs on stage at The Sound Academy during the Roses Tour 2012.